I L L U S T R A T E D – Subtle Hints Remix Contest. Win FL Studio 10, access to download over 30,000 loops, and your remix released on Los Angeles record label Solar Sound Records. ILLUSTRATED is singer/songwriter/producer Sean Layton. Subtle Hints is a song from Illustrated’s debut release entitled Mental Drug. Illustrated combines elements of EDM, Dubstep, and Electro House with thought provoking lyrics and catchy vocal hooks. Remix Subtle Hints for your chance to win some great prizes including a release on the Subtle Hints Remix EP via Solar Sound Records. • 1st place winner gets a copy of FL Studio 10 (sponsored by Image-Line software), their tune released, a VIP 1yr all access pass from Peace Love Productions, and goodies from Illustrated Music. If you already own FL Studio we’ll give you the equivalent in IL VCash to spend on plugins/samples of your choice. 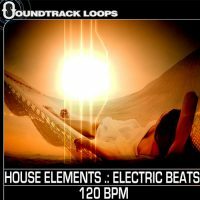 • 2nd place winner will get their remix released on Solar Sound Records and three sample pack from Soundtrack Loops. 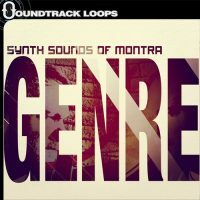 • 3rd place winner will get their remix released Solar Sound Records and one sample pack from Soundtrack Loops. SPECIAL OFFER! Help support the artist. We are offering you a special price of $2.99 to purchase the Mental Drug EP right here on SL. Please check it out if you like the music you hear. You’ll get five songs in both WAV and MP3. CLICK HERE for for more info. You can be the first on your block to spin these tunes! Anyone affiliated with the sponsors, companies, and their relatives involved may not enter. The competition starts April 30st, 2012 and is open to the entire globe. All entries must be fully uploaded by midnight US CST on June 15th, 2012. Entrants must be at least 13 years of age. Registration is required to participate and to download content. Entrants must provide accurate contact information. A valid remix must contain some or all of the vocals from Subtle Hints. Entrants may use the downloadable loops, stems, and samples provided by Illustrated Music and Soundtrack Loops for this contest only. Entrants may also create their own original music for this content. The use of unauthorized audio and/or music is prohibited by law. Winners will be chosen by Illustrated Music. The loops, vocals, and music from Subtle Hints can be used for this contest only. Any use of this material outside of this contest is in violation of copyrights owned by Illustrated Music. Is it absolutely required that BPM stay @ 140? or we can change it? Thanks for your question, the original tempo is 140 bpm and it is just noted as your starting point. You may change the tempo or key how you like. so all we get is the vocal stem??? Yes only the vocal stems. 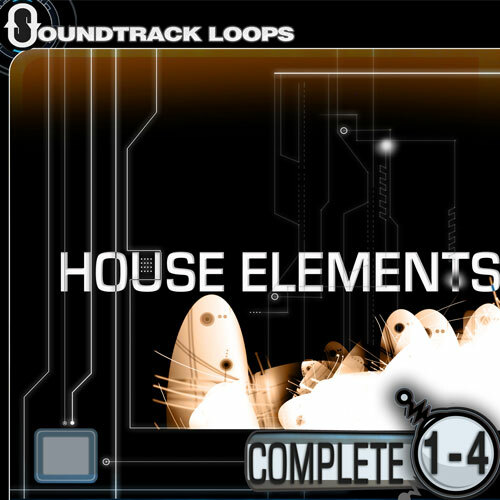 You are welcome to download any of our free loops to use as well. Hello, whats the key of the song? the deadline is noted on the illustrated remix page . All entries must be fully uploaded by midnight US CST on June 15th, 2012. Which edition of FL-studio is going to be the prize? FL studio 10, If you already own it Image line will give you the equivalent in IL VCash to spend on plugins/samples of your choice. I’m talkin about which edition of FL-studio 10. Here is information about the editions and differencies between them. Thanks TMT, It is the FL Studio 10 Producer Edition. + Edison – integrated audio editor/recorder. 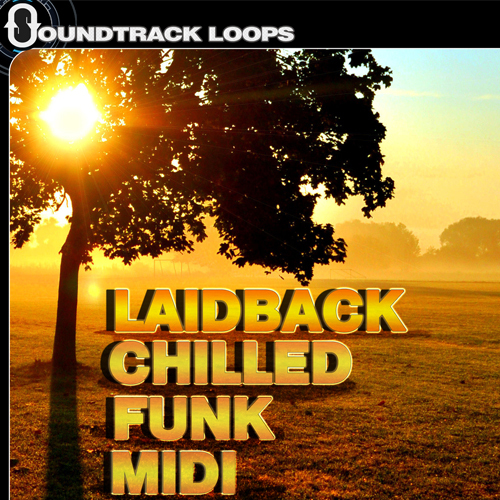 + Slicex – loop slicer & re-arranger. + Vocodex – advanced vocoder. + Synthmaker – advanced everything! Lifetime free updates to Producer Edition by download. These are all the remixes that were submitted so far. The deadline is June 15th.. Where is yours? Is it possible to retract my submission and send a new one instead? Can I upload the remix to my channel? Got a question. May I give the music to a promoter, so he can upload and promote it or is it a violation against the copyrights? Hello! Just wondering, who will choose the winners? Hi Megasix, Thanks for your comment. Your are registered in our system once you download the remix files. No signing up necessary .. I just wanted to ask if I can upload more of a remix! if you do! serious separately or in the same folder?? Hello, i mastered my remix again, and it got soo much better. Is it any chance for you removing my old and i upload the new? 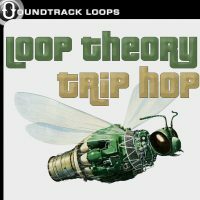 If i use a effect vst, which is not included in Fl Studio, what will happen? You may use any program or VST you like to create a remix, you are not required to just use FL studio, YOu may use Ableton, FL Studio, Acid, Garageband, Logic, Cubase, sonar.. Which ever you like and are comfortable using as well as any VSTs. hope this answers your question. Best of luck! hi, what can be the maximum length of track time in minutes ? It’s best to keep it under 7 minutes but you may make it longer. I, like SAGE, remastered my remix. Can I reupload? Hi, may I upload the remix in my Soundcloud page too? Hi Kapa, You may upload your remix to soundcloud but make sure you join the Illustrated remix contest group. For anyone who submits their remix to Soundcloud they still are required to send us an email with their name and contact info with a download link to be entered into the contest. Thanks and Best of luck. We have lots of great remixes here. MP3 is what we are looking for. I just uploaded my remix without a text file showing my name and email id. I directly compressed the mp3 and uploaded via the provided link and only entered my details there. Is it okay or do I need to upload again? Hi Cinoy, Just sned an e-mail to us at remix at soundtrackloops.com with the title of your remix and your full name and contact info. I will add it to your remix file so we have everything. Can I change the genre? I thought we only get one submission? How does Dr. NDA have two? I have already uploaded my track named MalluTech Remix in the site.Can I upload one more track in a different genere. Hey! If I already submitted my remix using the tool above, can I also upload it to SoundCloud for my followers to listen to? Thanks Prontonic, Yes you may add it to your soundclound, but make sure you add it to the Illustrated remix contest group as well if not already. Hi MiN5, Sure but I don’t see one to over write just the one you added yesterday is all I see. Can i upload my remix to youtube for my channel too? I would hold off until after the contest. I am unclear on this at the moment so i’d just wait till the contest is over to upload to youtube. Can the remix we make also be uploaded to youtube? I would hold off untill after the contest. I am unclear on this at the moment so i’d just wait till the contest is over to upload to youtube. do you know if we can yet? do i need to have an account to upload my remix here? In love to Geek Boy Remix! Good luck to everyone! You have a typo on my remix its suppose to be (Khronic Remix). You have it “(Khronicn Remix)”. I uploaded my remix here a few days ago and it still has yet to be seen anywhere on this page. Did I do everything right? Hey, I think I forgot to put the ZIP file with my info, is there anyway to check and see if I did? Or maybe Re-Upload it if I didn’t? Thanks Synx, Sure go ahead and reupload it with the file. It will be easier for us to tell witch one is yours then. i think i may have uploaded my remix twice. i didn’t see the “File successfully uploaded. Thank you!” the first time (i think). i was a bit unsure about where to put the txt file. Thanks Your track is now available on the site. I remastered my remix could you replace that one with the one i just uploaded? Hey Frank,, Go ahead and reupload it,, I’ll be taking the upload box down soon , Also check your track on this page and let me know if it’s already overwritten,, if not hurry and send it to me..
Any estimate of how long it will be till the winners are announced? Thanks Chris for your question.. The Artist is the decider so once he carefully goes through and listens to all of them, he’ll make his decision. I would think it would be before the end of this month but we will announce as soon as possible once we find out. The recently uploaded track from “Neculai” is not working I’m just double checking to see if everything uploaded alright? I have also mastered my remix. I uploaded it with comments that it’s an update. (forgot to update the text file in the zip though) Is that a problem? is there anything I can do or can I send it to someone? So….. Who is The winner ??? Freeware just doesn’t cut it nowadays. when will we know who is the winner? when,where and how we gonna vote? The Artist Illustrated is the decider as noted above. We expect an announcement before the end of the month if not sooner. Soon Brotha, Soon.. You will receive an email wit the winners announced and it will also be displayed on this page. Umziky remix is pretty wild! Congratz for the winners!